Pen pals Julia Bender and Betty Johnson share a tender moment together. There is much to be said for intergenerational activities, where wisdom and friendship can be formed. 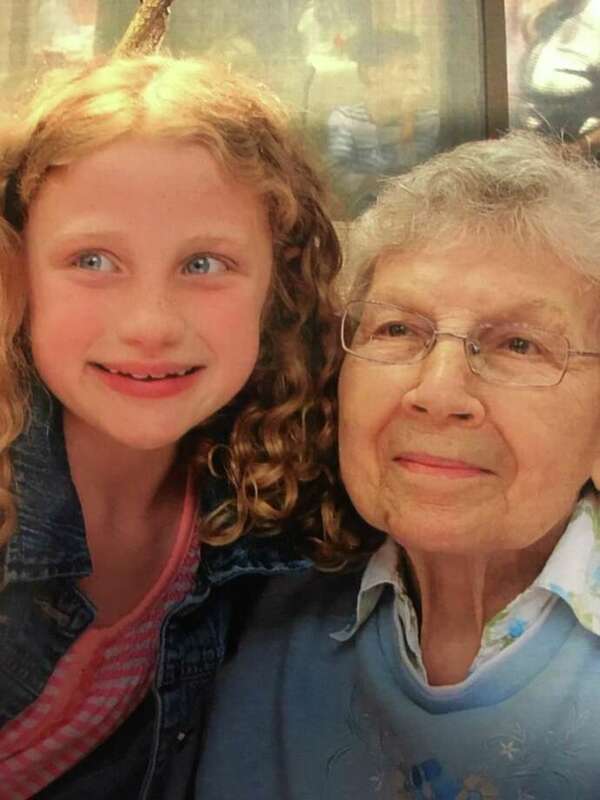 Residents of Candlewood Valley Health & Rehabilitation Center in New Milford and third-grade students of Anna H. Rockwell Elementary School in Bethel recently experienced that firsthand. Kathleen Horvath, a recreational therapist at Candlewood, and students in Jennifer D’Amica’s class were paired up with Candlewood residents last October and began a pen pal program. Their relationship took a step forward June 8 when students met their pen pals at the skilled nursing facility.